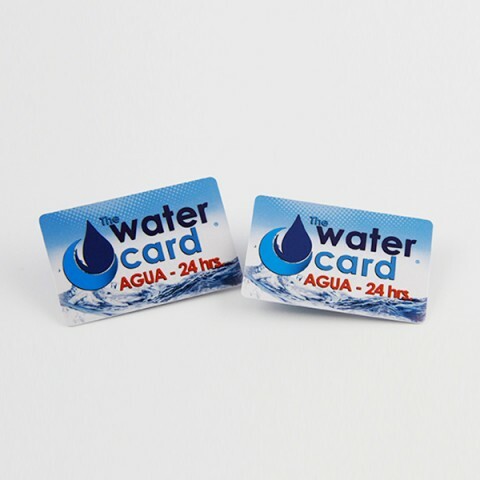 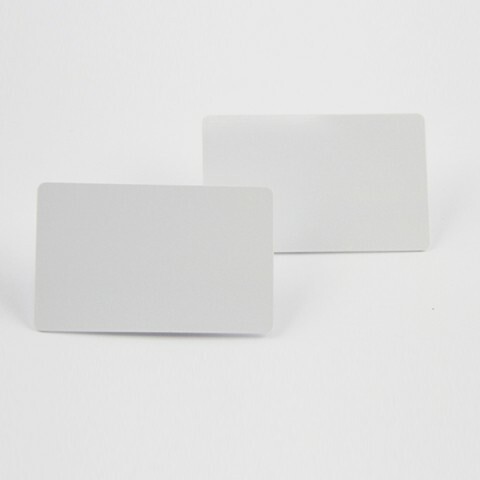 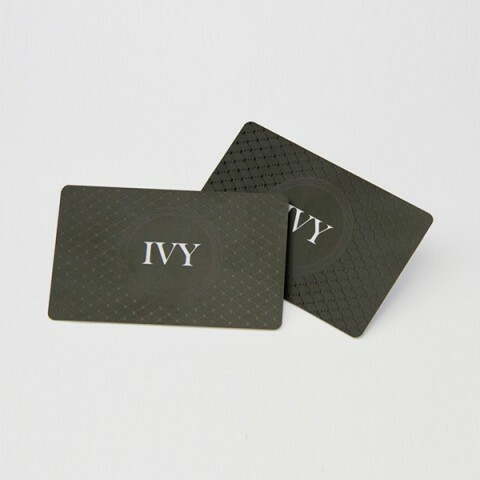 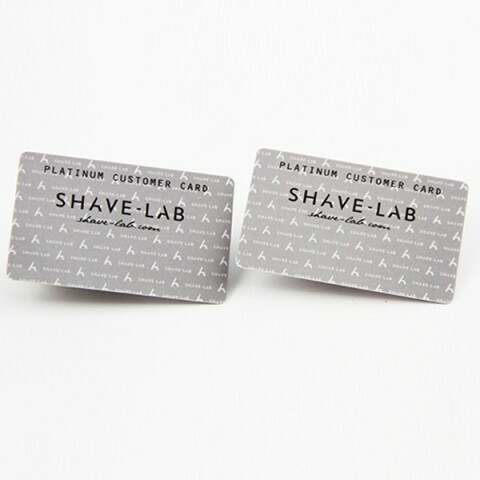 Reusable, Smart RFID Cards for access control. 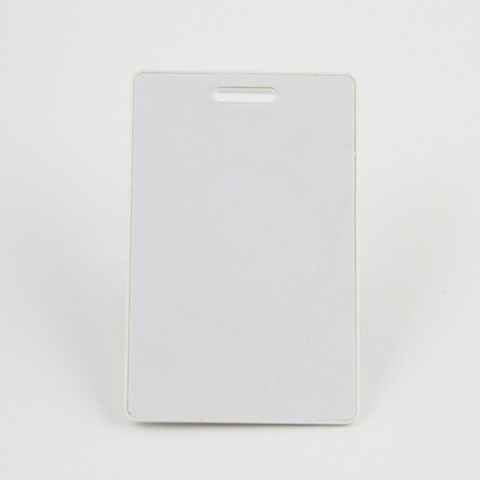 Smart RFID Cards normally is contactless smart card and we don’t need put this card inside reader, just read far from little distance or touch then the RFID cards can be read. 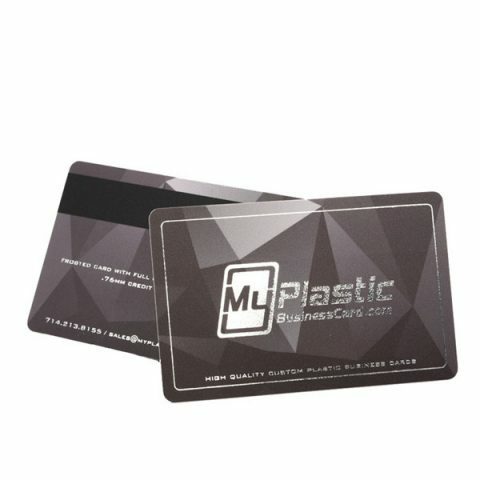 It will be more useful in nowadays daily life. 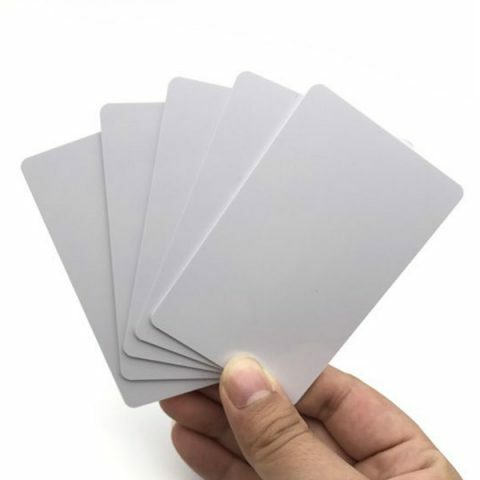 Our bus card, library card, subway tag or cards, identify card now all apply in smart ICs and be RFID Smart cards. 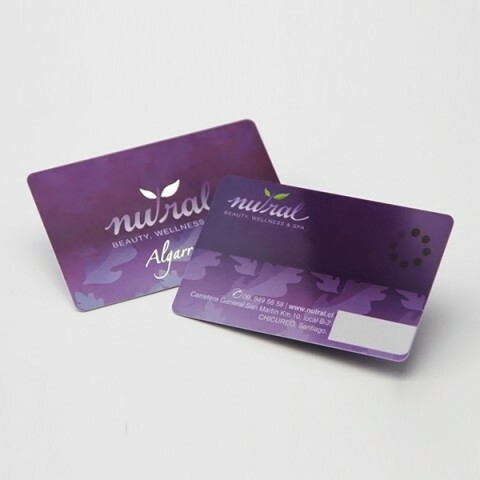 We offer 125Mhz, 13.56Mhz, 860-960Mhz smart RFID card and can offer full color with customer artworks. 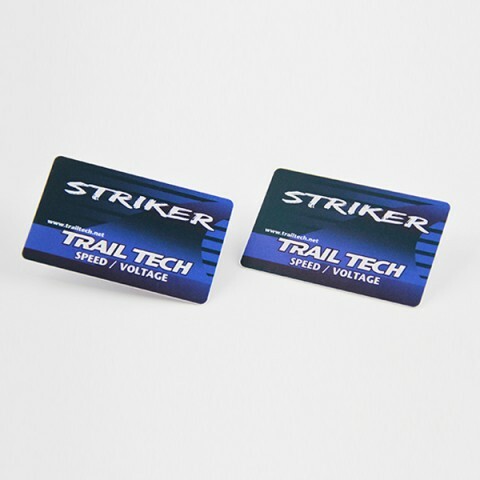 This kind of advanced ICs inside smart card will make people’s life smarter and more convenient.